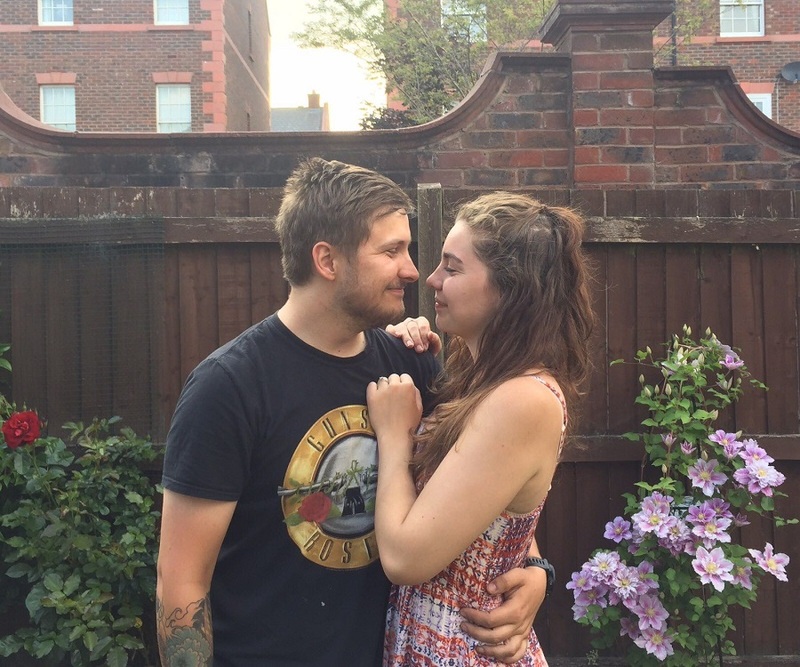 Following on from my interview with the founder of the Maxi Development Scheme, I have also spoken to my fiance, Haddon, who works with me at the Warrington Depot, to get his take on how the development course impacts life outside the office. Before I started the development course, did you think it was going to impact life at home? I did not see the course impacting our home life, but I knew it was a brilliant opportunity for you to grow with the knowledge and guidance from Alan. What did you know about the scheme before it started? Not much. I knew that people had to go through an application process that included a Maths and English test, along with a psychometric test as well. However, I didn’t know what the course would consist of. Now that I have been on the course, what more can you tell me? Has the course changed me or anything in our home life? You have definitely gained more confidence in yourself both in and out of work. It’s also brought you out of your shell more. You’ve become more proactive outside of work and better at making decisions that have had a positive impact on our future instead of pushing them back or putting them off until a later date – I think a lot of that comes from what you learnt on the course. Would you want to do the development course? I definitely want to apply for the course: I think it would give me more of an insight into the company; it could open up my mind to different possibilities and different ways of learning. I’d love to be able to expand my own skills with new knowledge – it would also give me a way of meeting new people who work within Maxi Haulage and understand what each depots do. Business Development: The Maxi Way Maxi Development Scheme Group 1: What did you think?